Humans use mythology and ritual to establish a sense of community, identity, and an understanding of their place in the universe. These tools maintain the traditions of a culture and reflect what is most important in people’s lives. We read myths not only to learn about the culture in which the myth originated but to discover what was in the hearts and minds of the mythmakers. This book explores the surviving mythological traditions of Africa outside Egypt, from the earliest known myths to the most recent. 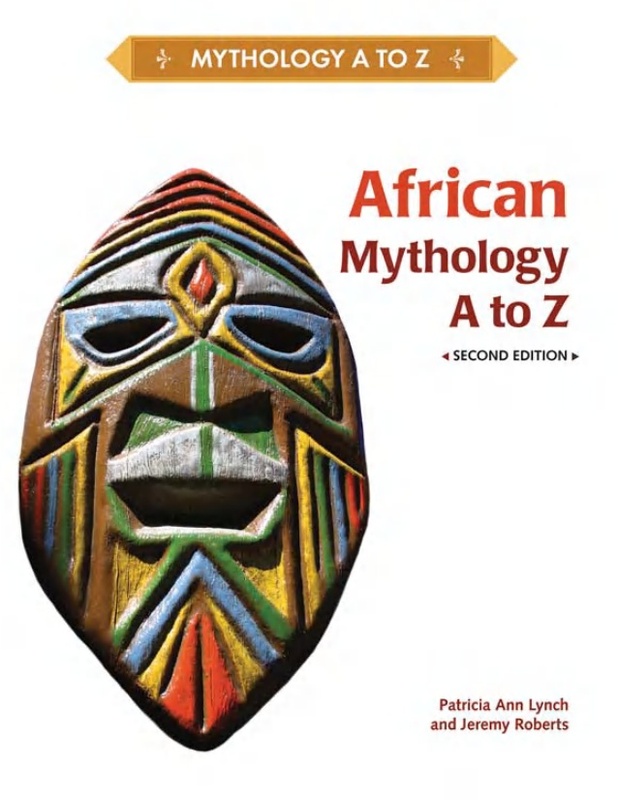 The myths of African peoples give us a glimpse into their ways of life and worldviews. Because of the vast numbers of traditions and almost limitless numbers of tales, it is impossible to represent them all in a book of this size. We have attempted to include a sampling of myths that are representative of particular cultures and that come from as wide a variety of cultures as possible.